The Chicago Police Department's bomb squad is investigating after finding a suspicious package near O'Hare International Airport Sunday morning. 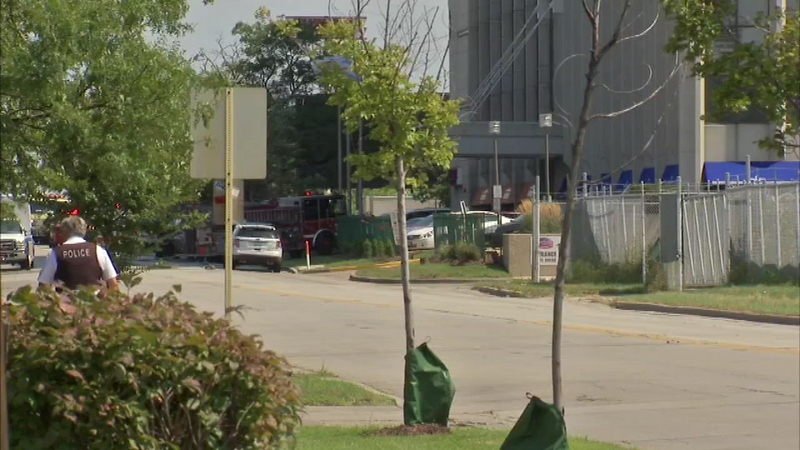 CHICAGO (WLS) -- The Chicago Police Department's bomb squad is investigating after finding a suspicious package near O'Hare International Airport Sunday morning. Police say they found the package in the 8100-block of West Higgins Road in a hotel parking lot near the airport. There is no word what the package was, but it did not cause any problems. Several roads down in the area were shut down, but have since been reopened.